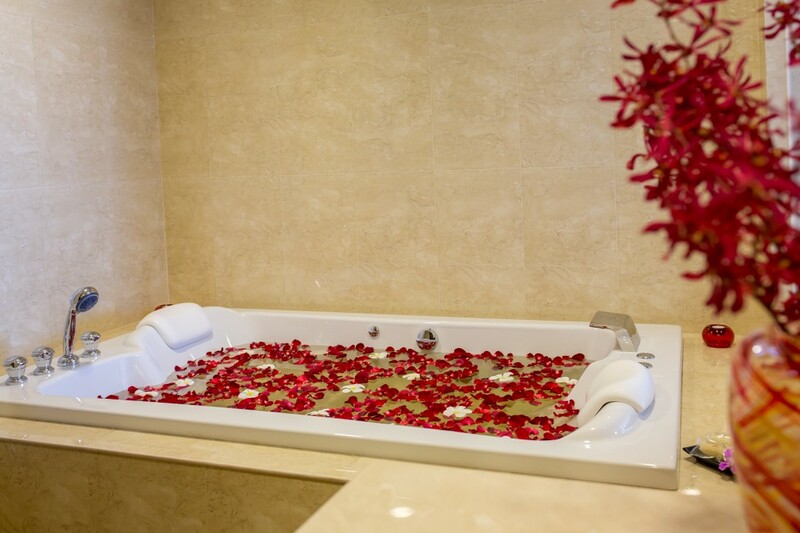 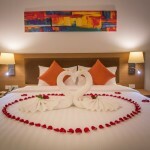 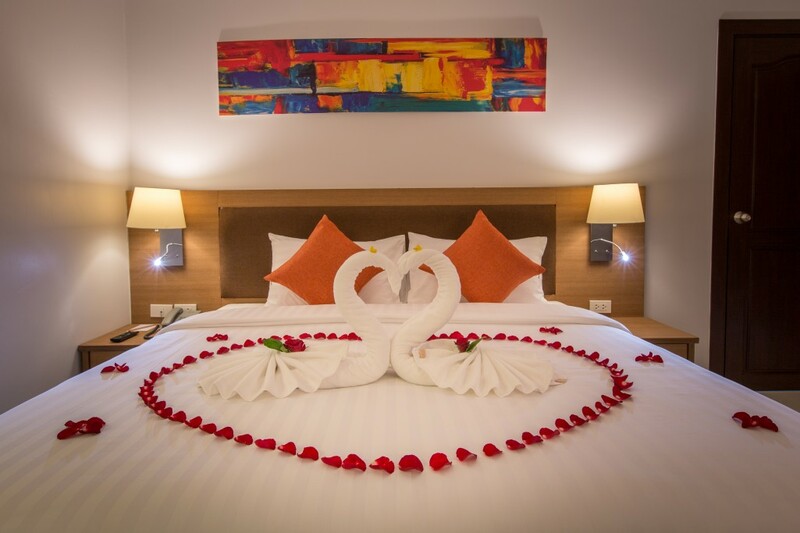 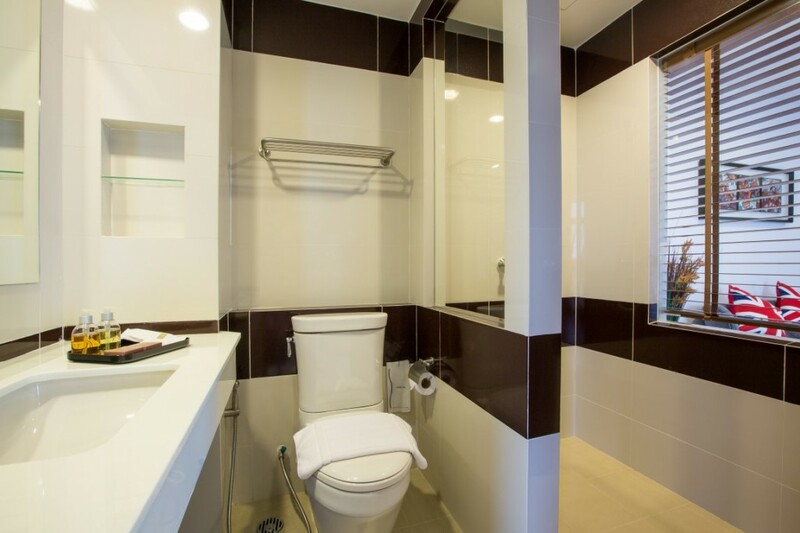 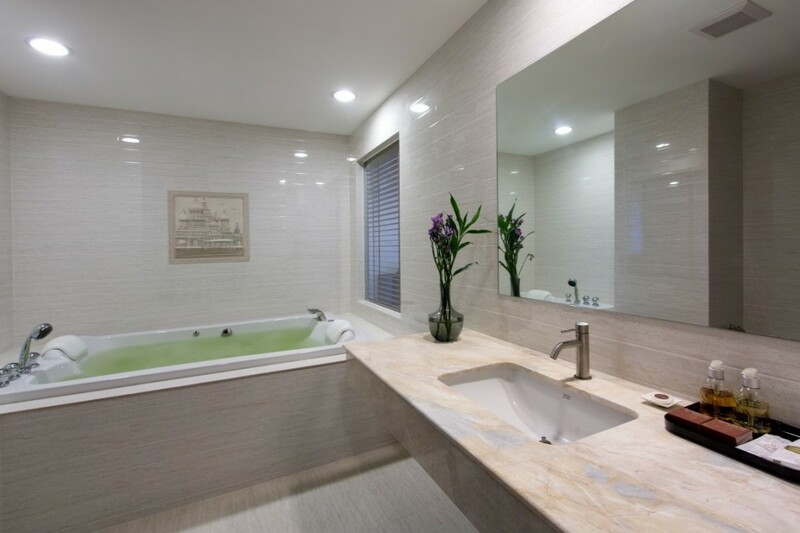 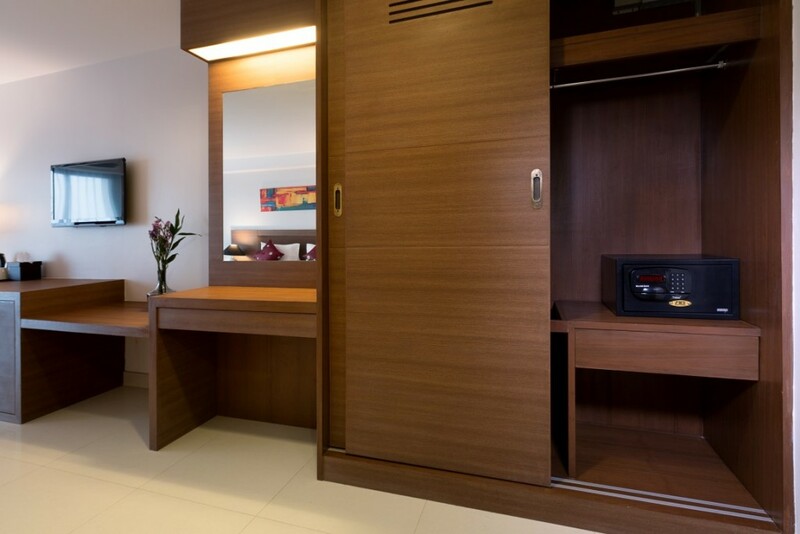 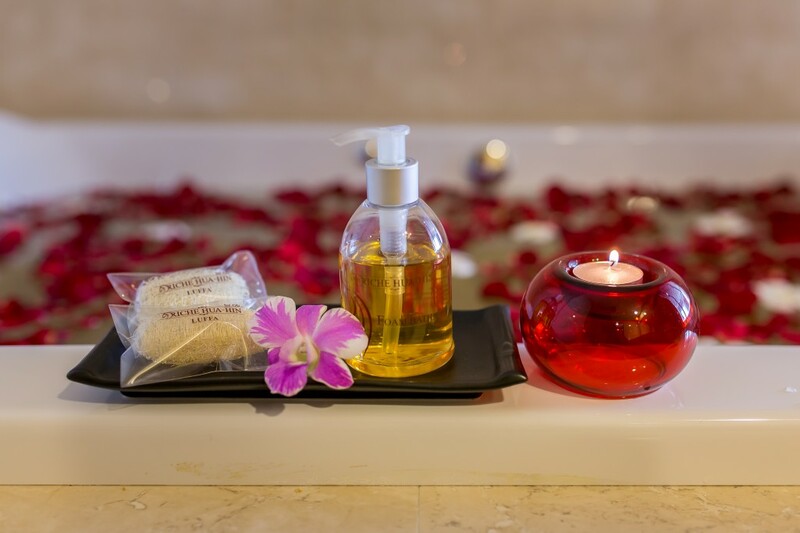 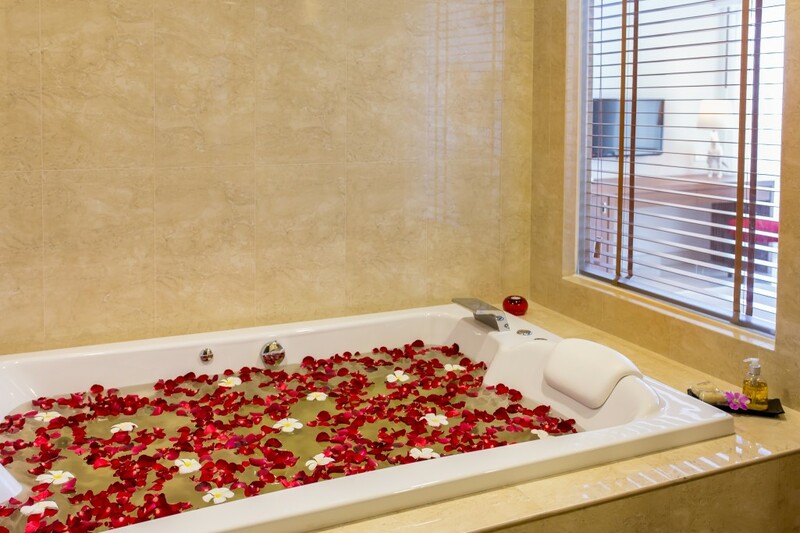 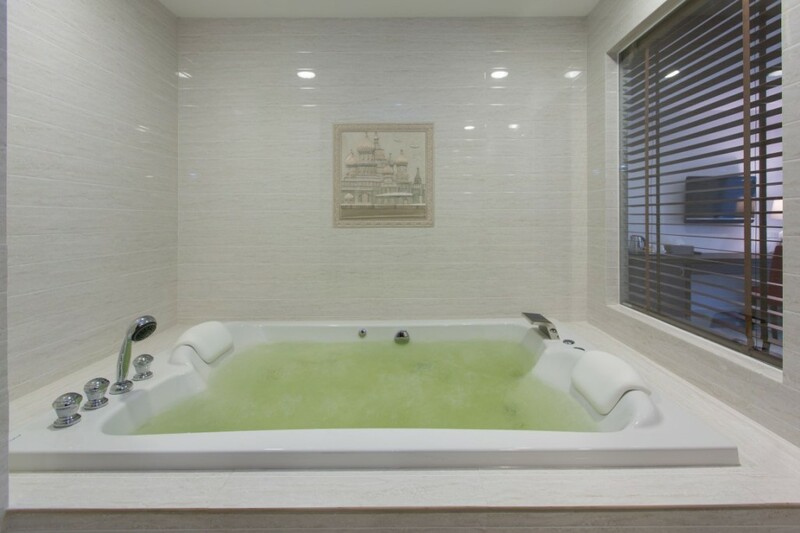 Step from your bed room and indulge in a large luxury Jacuzzi tub in your special days. 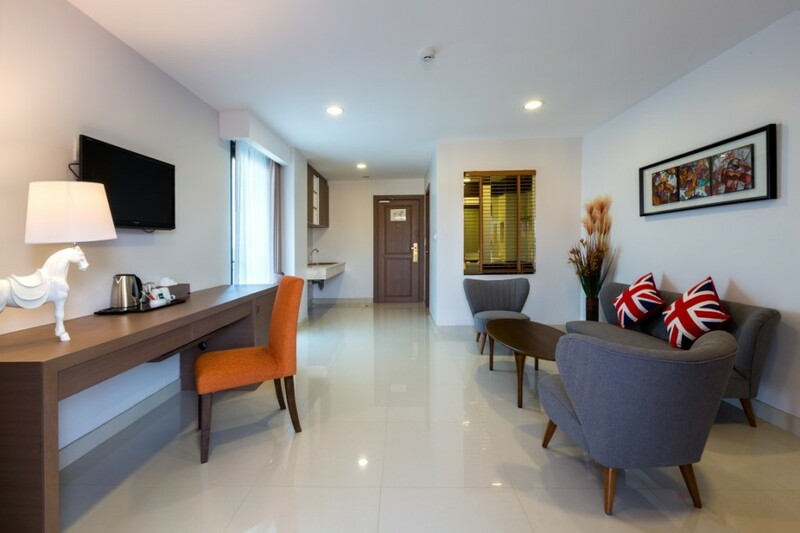 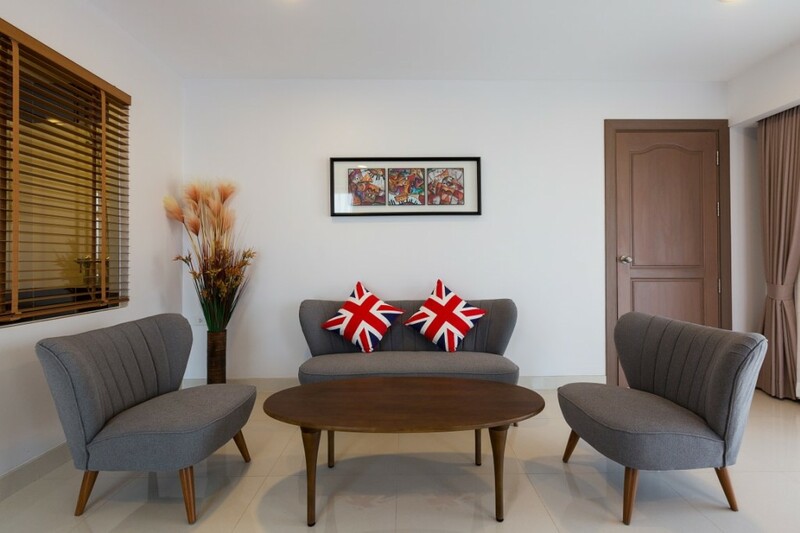 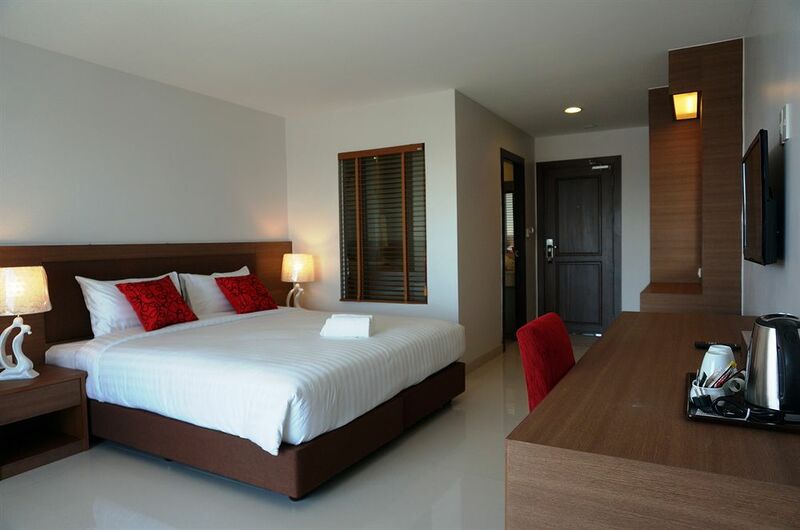 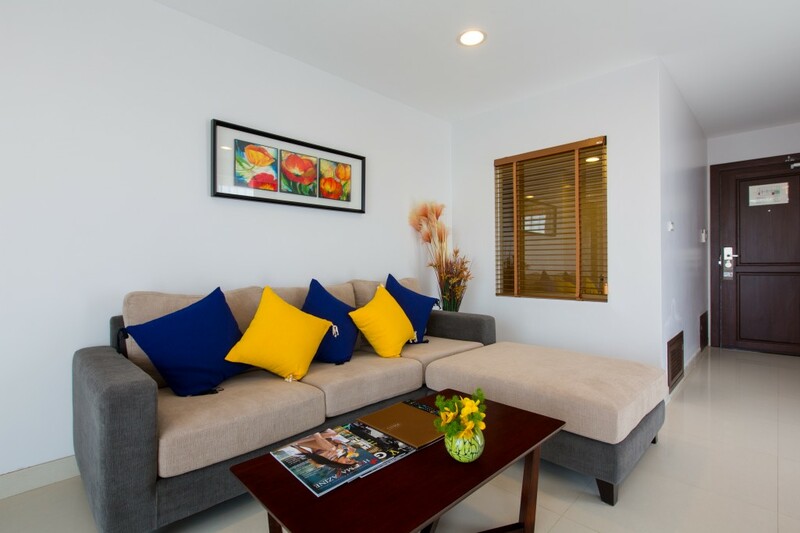 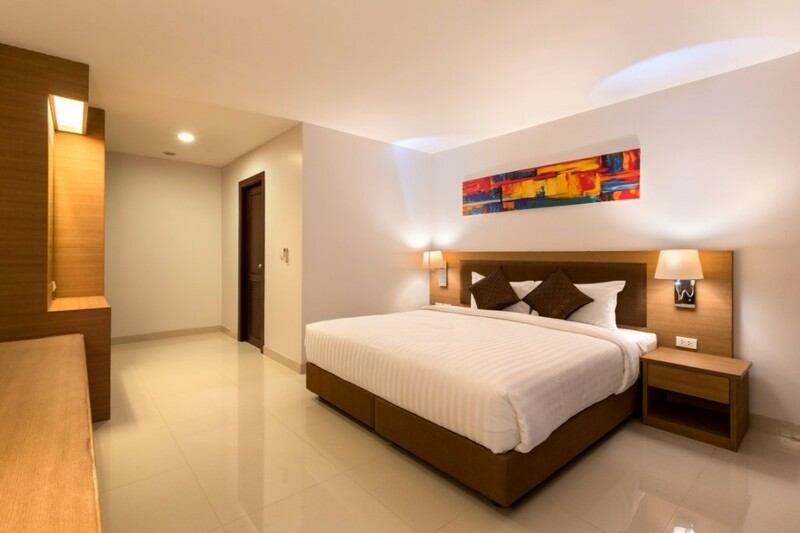 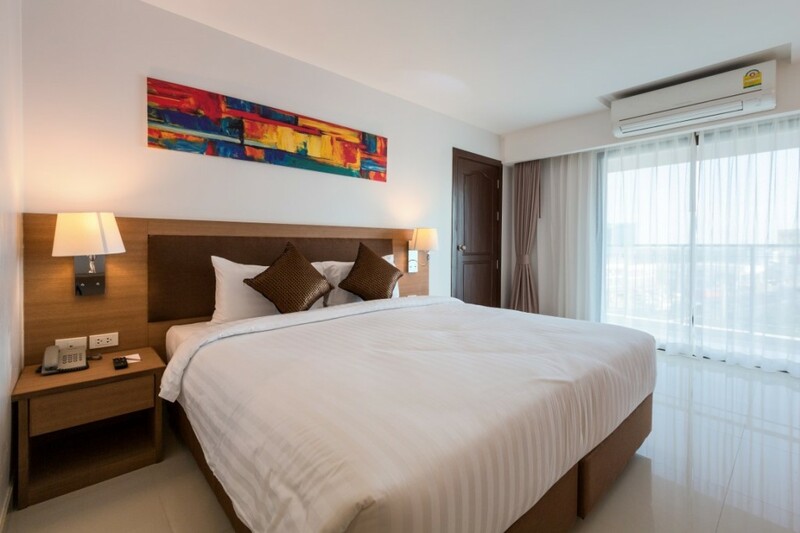 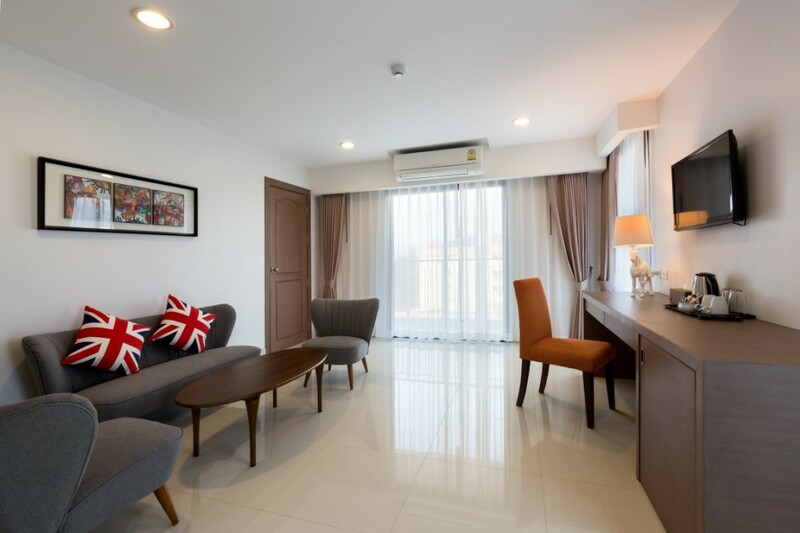 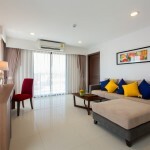 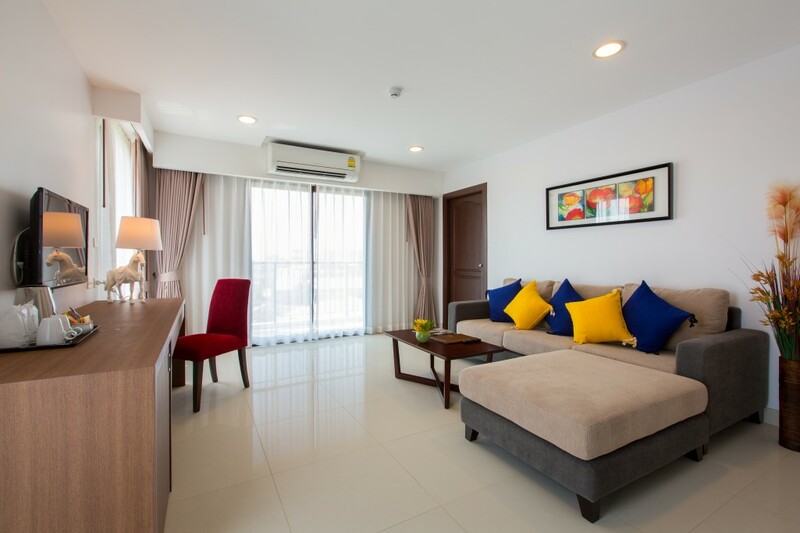 Our Jacuzzi Suite offers three large elegant balconies with separate cozy living area overlooking wonderful Hua Hin sea view and city view while enjoying fresh morning coffee and tea.Tastefully built with elegance as priority, our 64 sq.m. 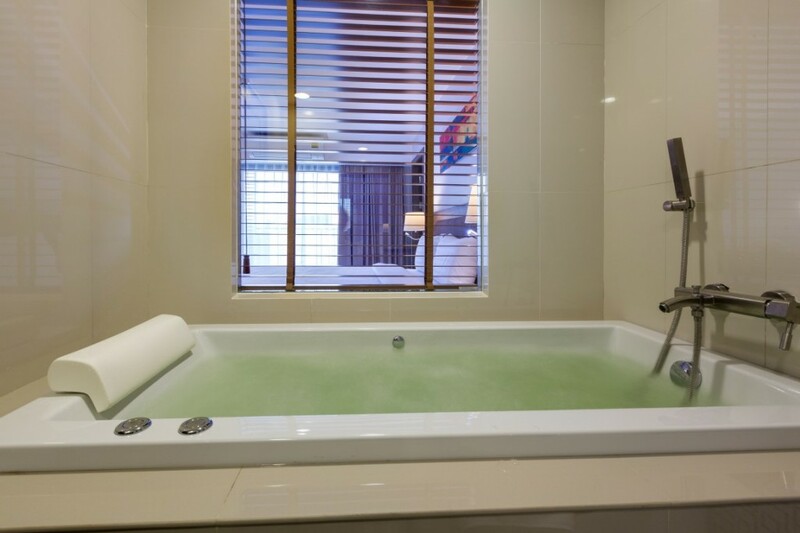 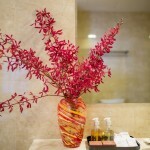 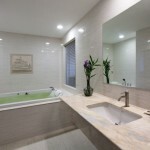 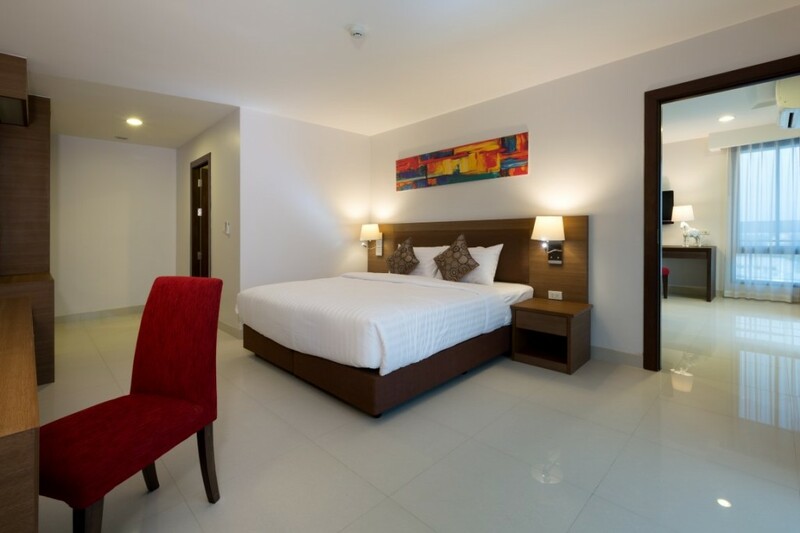 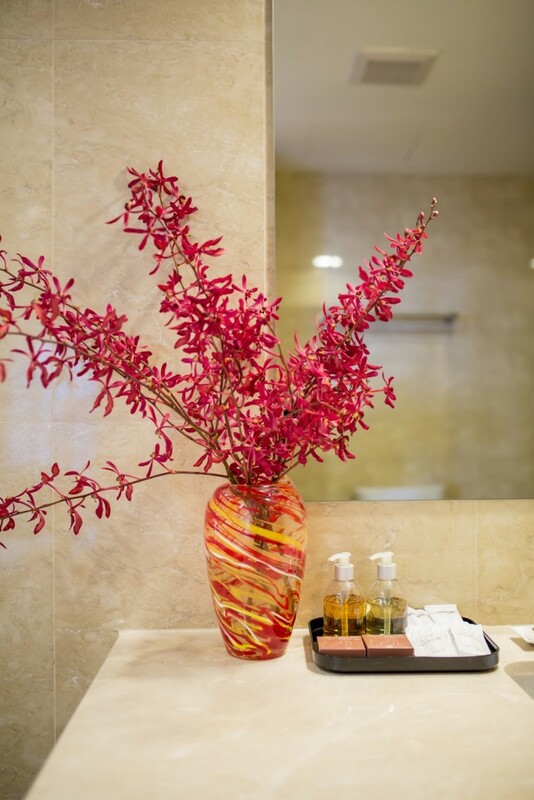 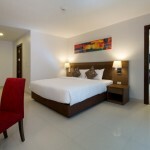 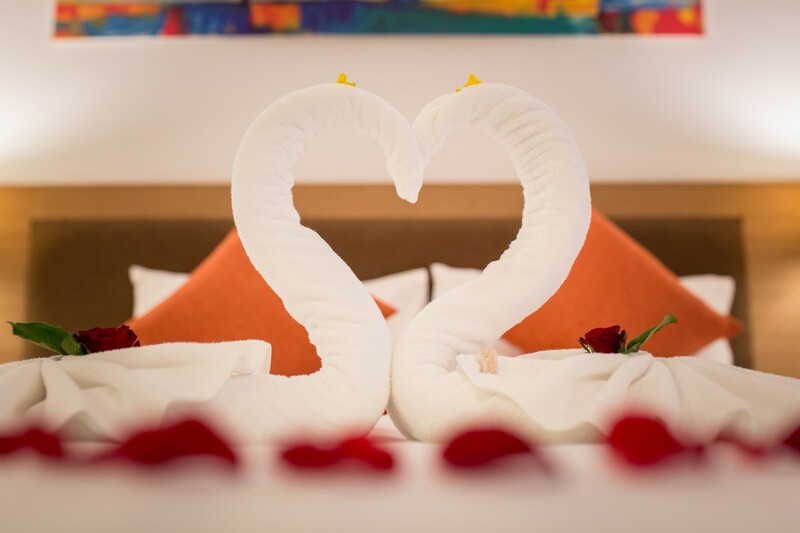 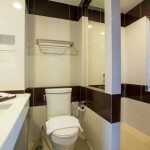 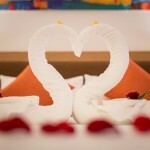 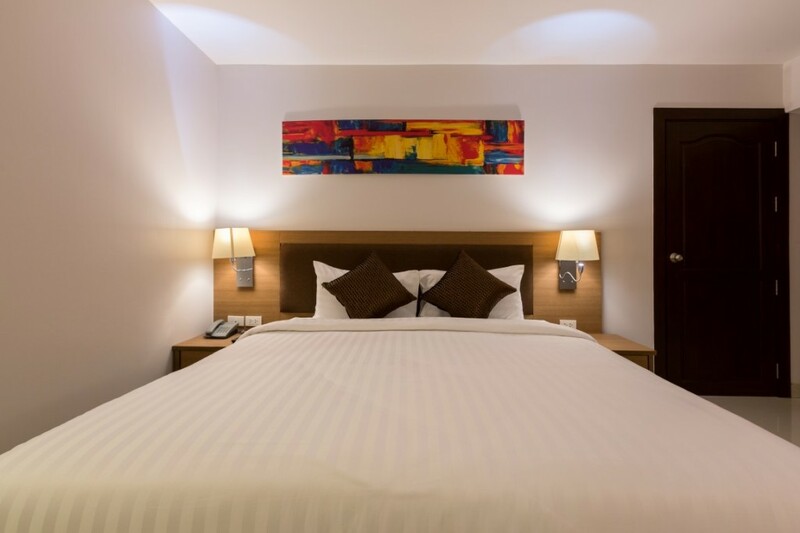 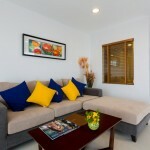 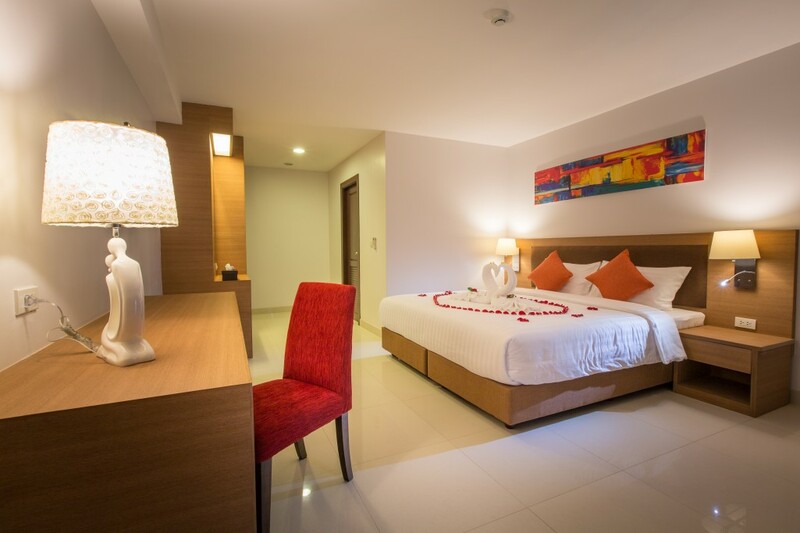 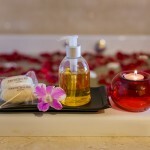 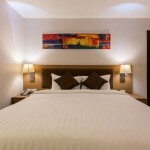 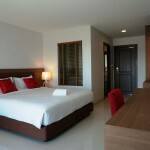 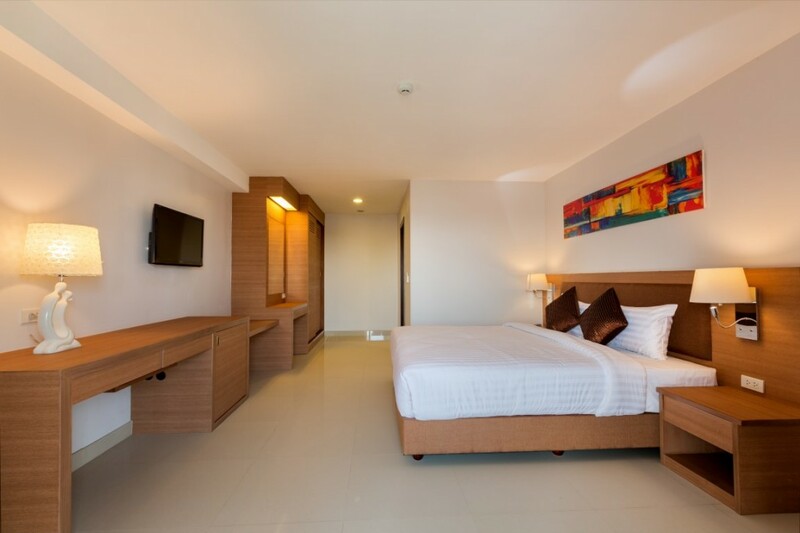 Jacuzzi Suites are highly recommended for romantic getaways or those looking to relax with a long stay. 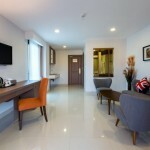 © 2019 www.adlibbangkok.com All rights reserved.